Brenderup 1205s with mesh sides, jockey wheel and free number plate! 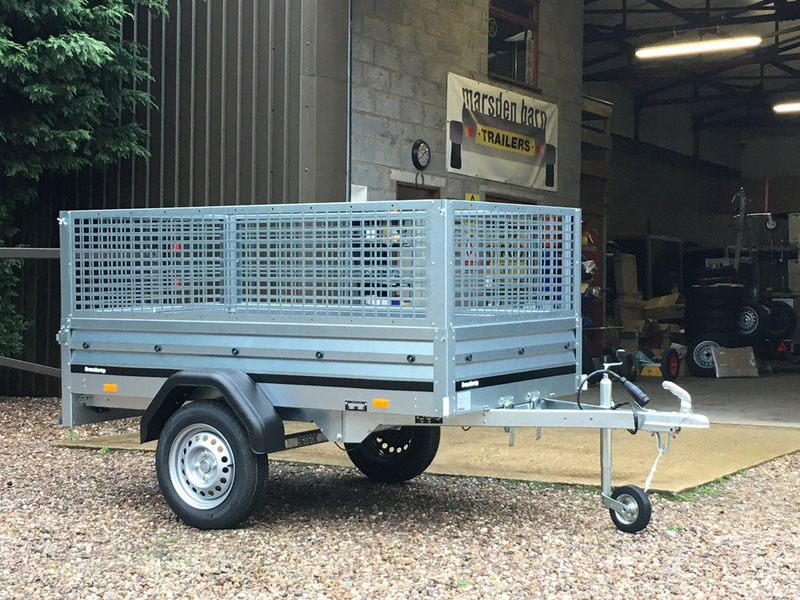 New Brenderup 1205s with 500mm mesh sides, jockey wheel and number plate (ID and V5 required). 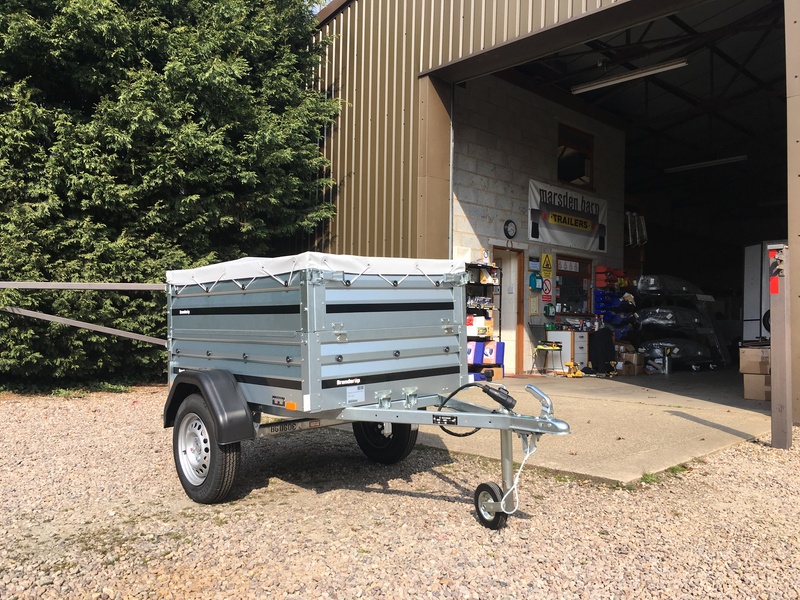 This trailer has a 6’8″ x 4′ bed size with a 600 kg payload and is fitted with manual tipping, 13″ wheels and rear tailgate. Covers are available separately. Brand new Brenderup 1150s with extension sides, soft cover, rain support bar (prevents water puddling on the cover), jockey wheel hitch lock and number plate. Only 2 available at this price, grab them while you can or reserve one for a small deposit. © 2018 Marsden Barn Trailers. All rights reserved.